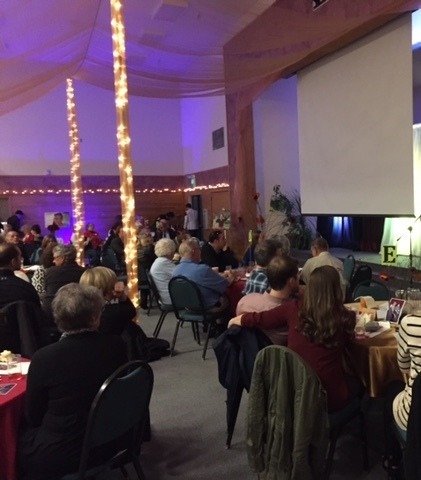 As the keynote speaker at Always a Time to Bloom, our October 2015 fundraiser dinner, Sandra’s words were a powerful testament to both the real struggles that homeless families face, and the importance of safe havens like The Family Shelter that give families a place to breath, regroup and move forward. Judging by the tears in the room, she inspired many of us to deepen our commitment to ending family homelessness. Many thanks to Sandra for her courage in sharing her story. The success of families like Sandra’s depends on the generosity of our supporters. Help us continue to provide essential shelter to families by contributing to our 20th Anniversary Campaign.